February 7th – Cripple Creek Butte Theater – Free movie night! Show starts at 6 p.m. and the movie is “The man who shot Liberty Valance”. The concessions and bar will be open. February 9th – Cripple Creek Butte Theater – Movie night showing Smallfoot! Show starts at 6 p.m.
February 9-17th – Cripple Creek Ice Festival – There will be ice sculptures, live music, beer garden, specialty cocktails, ice slide, and more! This year’s theme is “Super-Heros In Ice”. Bring the family and friends or come by yourself to enjoy this fun time in Cripple Creek. February 16th – Cripple Creek Butte Theater – Movie night showing Coco! Show starts at 6 p.m.
February 16th – The Florissant Grange – A Valentine Brunch fundraiser will be held from 8:00-11:00. Bring your significant other, parents, children, neighbors, or come alone. Breakfast, fruit and pastries will be served and live music by the High AltiTooters (9:30-11:00) will accompany your meal. This is a fundraiser for the grange with a suggested donation of $7/person. February 21st – Cripple Creek Butte Theater – Free movie night! The show starts at 6 p.m. and tonight’s movie is “Willie Wonka and the Chocolate Factory”. The concessions and bar will be open. February 23rd – Cripple Creek Butte Theater – Come and see the Scott McCray Magic Show! “The wild, witty and wonderful Scott McCray! 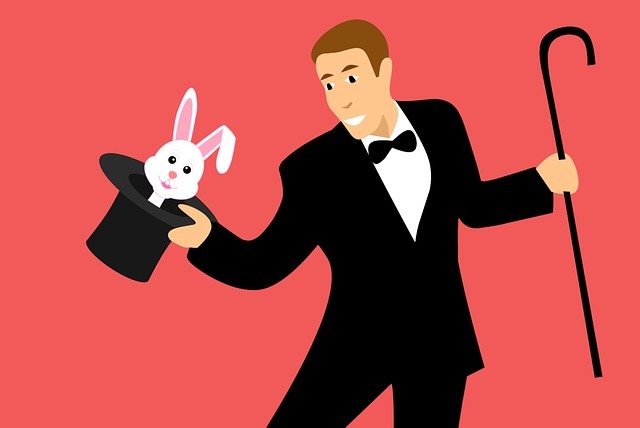 This naturally gifted magician, comedian and entertainer has been enchanting audiences all across the West for nearly 30 years.” You can get your tickets in advance or at the door. Click the picture for the link to the Butte, call them at (719) 689-6402, or contact them on Facebook at https://www.facebook.com/ButteTheater/. The Florissant Grange – Every Wednesday night in Florissant from 6-9. Potluck dinner and music by the Jammers. Wednesdays are great nights for fun, food, fellowship, dancing, and music. Come and bring your family for a good time. If you play an instrument or sing, you can join in, too! With our short winter days, this is a great way to get out of the house and visit with your neighbors. 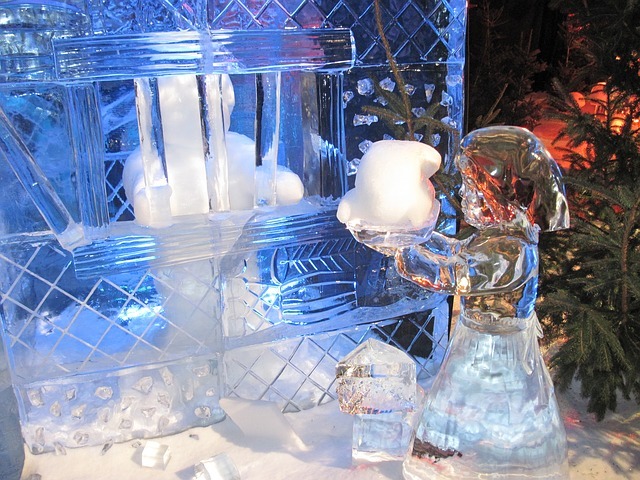 We hope to see you at the Butte, the Grange, and the Ice Festival! p.s. If you have any community events that you’d like to add, you can contact us at ccacehardware@hotmail.com and we’ll be happy to add them!